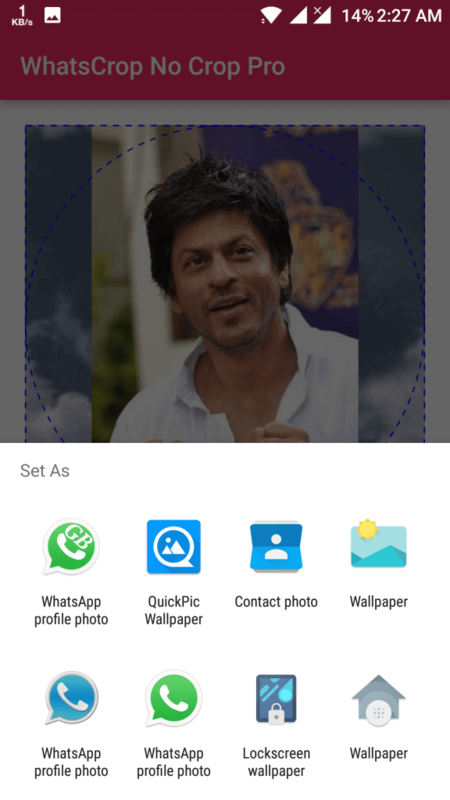 Hey Guys, In this Tutorial I am gonna explain about how can you set full size WhatsApp DP without crop. If you have any image, which is not square, you wanna set it as your WhatsApp profile picture. Then this tutorial is best for you. Setting full size WhatsApp DP is now very easy with the help of Android apps. We have tried many apps, which you can use for this purpose. We are providing best method ever for set Non-Square picture as your WhatsApp profile picture. WhatsApp profile pictures are very popular, if you wanna set DP on your WhatsApp, it won’t allow long or wide images as your WhatsApp DP. So we have discovered app called No Crop for WhatsApp, which can be used for Setting the full size WhatsApp DP Without crop. Previously, we were also posted about know who visited my WhatsApp profile, don’t forget to have a look at it. 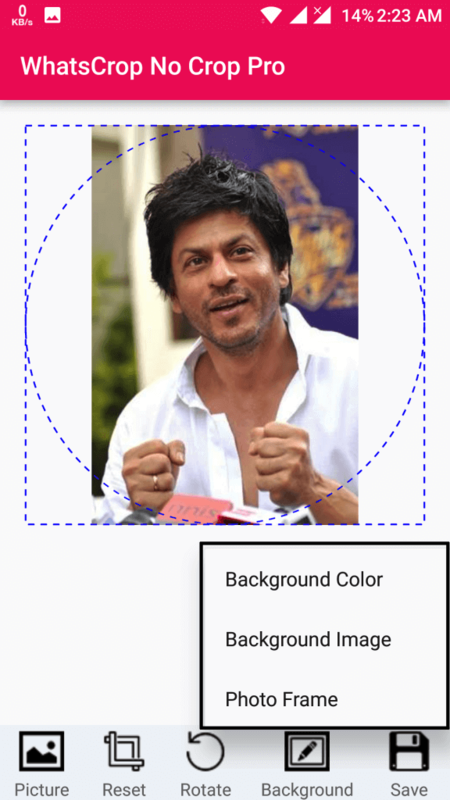 This is the best method which you can use for set WhatsApp profile picture without even cropping it. This is very easy tutorial which can be used on any of the Android device. It doesn’t matters your phone is rooted or not, this app will work. Don’t forget to have a look at GBWhatsApp app, which is one of the most popular mod of WhatsApp which can be used on any of the Android device. Let’s have a look at step by step tutorial from below. If you can want to download the app, you can download it via link provided below. Or alternatively you can also follow each of the below step one by one so you can more easily set DP on your WhatsApp without crop. This method is same for every Android device. So let’s follow each step from below one by one now. Once you Successfully downloaded this APK, it will start to install on your Phone. Simply open the app. Now click on Picture button and Select the option of “Select Photo“. This will ask you to choose image from your Gallery. Your image will load in this app now. You can see image will fit in one square box. You can Click on Background option and select many options like Background Colour, Background Image etc. Select any Background colour, image or frame according to your choice. you will see preview in the app. Once you are done, Click on Save option from bottom right corner of the app. Select WhatsApp Profile Photo option from there. Now you will be redirected to WhatsApp, you can set full size WhatsApp profile picture here. See the below preview, this way you can set Square DP on your WhatsApp Successfully. Still have some issues? Watch the below video tutorial to know more about how can you set Full size DP on your WhatsApp without crop it. This was the best method ever to set up WhatsApp DP on your phone without crop. 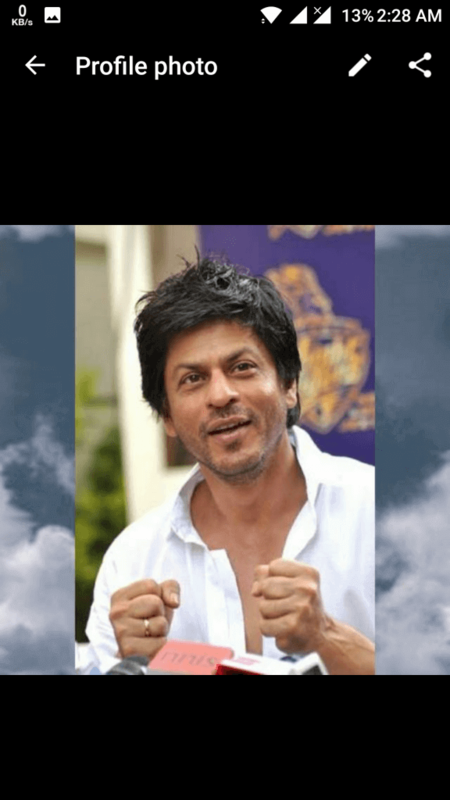 This was the easiest way for set full size WhatsApp DP Without Crop. This way you can set non square DP on your WhatsApp. This tutorial can work in almost all Android devices. 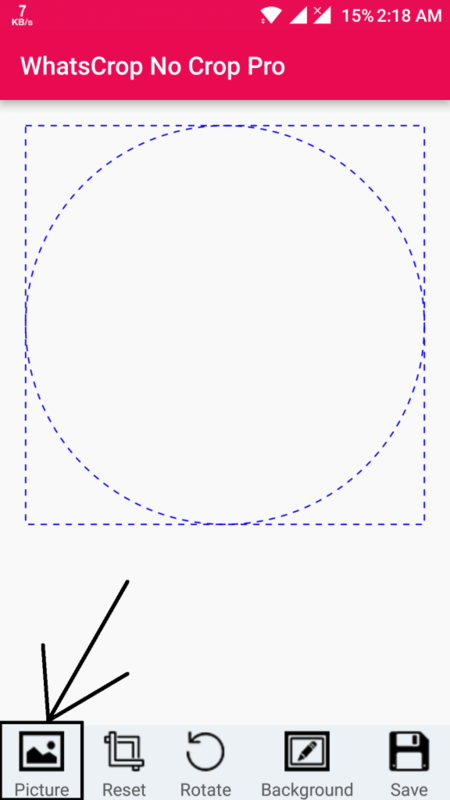 If you have image, which is not square and you wanna use it for set Square DP on your WhatsApp, this app will help you to do the Job. For more queries regarding this blog, let us know via comment below. Thanks for visiting our blog ModApksDownload, stay tuned here for more cool tips & tricks like this.